Hi Joyce, don't think that I can join this for this time as I'm going to take another blog break. Hope to rejoin when I'm back blogging. Cheers! No worries, Jessie! Enjoy your break! Joyce. 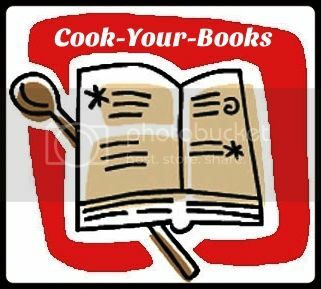 I'm submitting my 1st recipe for 2014 soon! Yay!!! 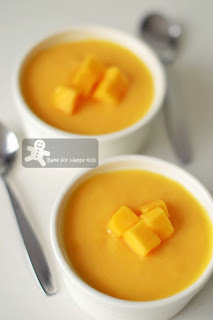 I'm glad that there are readers clicking on my mango pudding post! HURRAY! Joyce , would you mind deleting my post ? I can't delete it by myself :P The photo is off , don't know what happened :D Will re submit later . Thanks ! I have deleted! Looking forward to your link! I ♥ you , Joyce :D Thanks again ! The Most Buttery and Crispiest Oatmeal Cookies!